The knee is a complex joint that can sustain a variety of injuries. Three bones, the end of each is covered in cartilage, meet at the knee: the kneecap (patella), the thighbone (femur), and the shinbone (tibia). Four ligaments (ACL, PCL, MCL, and LCL) hold the knee in place. The knee contains two discs of cartilage, called menisci, which help facilitate movement and add stability. Three fluid-filled sacs known as bursa are in each knee. Finally, tendons that connect muscles to bone meet at the knee. Damage to any of the structures that compose the knee can cause pain and other symptoms ranging from mild to severe. At your appointment, Dr. Marans will use your history, physical examination, and diagnostic testing to determine the exact cause of your knee pain. Then, he will develop a plan of treatment that takes into account the severity of your condition and your activity level. Most knee injuries can be treated without knee surgery, but sometimes surgical intervention is needed. Anterior cruciate ligament tears – ACL tears are the most common type of ligament tear requiring surgery. They are most frequent among athletes who make frequent turns and stops, like basketball players and soccer players. Sudden twisting of the knee is usually responsible. Collateral ligament tears – The lateral collateral ligament (LCL) and medial collateral ligament (MCL) can occur when the knee is pushed sideways, often by contact when playing sports. MCL tears are more common than LCL tears. The menisci are wedge-shaped discs that cushion the knee and facilitate movement. 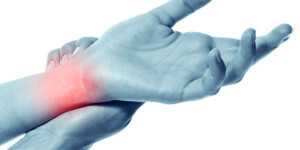 They can tear as a sports injury, after twisting, pivoting, or sports contact. The menisci also tend to weaken with age, making them more prone to injury. If the menisci are already weakened, just bending down the wrong way may cause a tear. 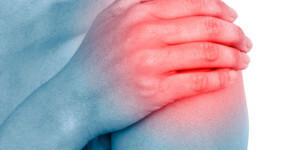 The quadriceps tendon, which connects the quadriceps to the patella, and the patella tendon, which connects the patella to the tibia, can both tear or stretch. Running, falling, and landing poorly from a jump may cause a muscle tendon injury. 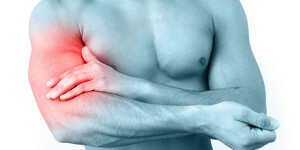 While some muscle tendon injuries can be treated non-surgically, complete tears usually require open surgical repair. 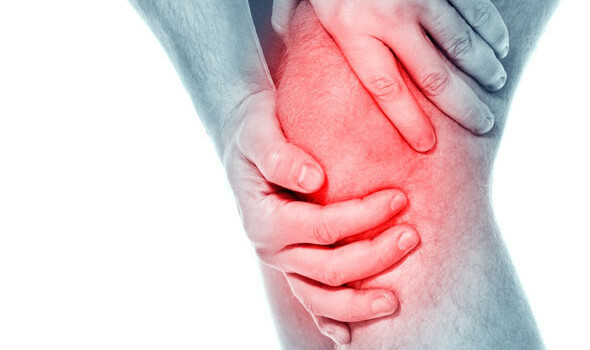 Depending on the severity of the condition, treatment may be non-surgical or knee surgery may be needed. One of the bones that meets in the knee can break, most commonly due to trauma. The patella is the most frequent location for knee fractures. Less severe fractures can usually be treated without surgery, but severe fractures that caused the bone to break apart will require surgical treatment. Casts and splints are used to keep the knee straight in patella fractures, regardless of whether knee surgery is used. Mobility is important after surgery for distal femur or proximal tibial fractures.